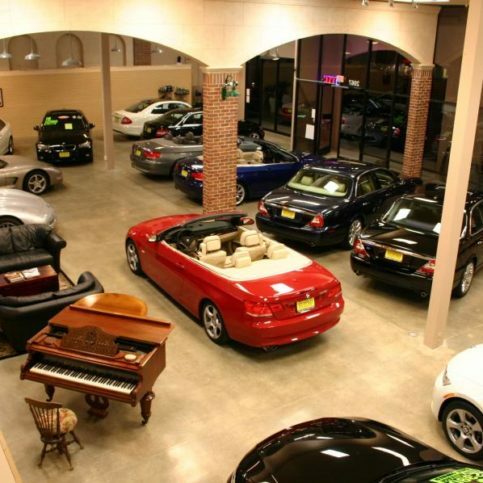 Does the idea of setting foot inside a car dealership to buy a new vehicle make you feel uneasy? You’re not alone. Lots of car buyers feel exactly that way. And many choose a different course for automobile buying. Those car buyers choose an auto broker or carfinder service in Alameda County to buy a new car, truck, van or commuter vehicle. Auto brokers can often offer cost savings and simplicity over the time and anxiety of the dealership showroom automobile buying experience. You’ve maybe read about auto brokers or heard from friends who have used a car broker, but you need a little more information. How do car buyers work with car brokers? How does hiring an auto broker really save you money? Isn’t the automobile buying process with professional car buyers going to end up costing just as much or more, when the auto broker takes his share of the pie? Is there going to be extra work to do at the DMV if you buy a car through an auto broker? Are you going to have to visit a dealership after you spend time with the car broker? How are you going to know if you really came out ahead with professional car buyers or car websites? Those are fair questions, and show the need for good information. You can ask around among people you trust, and you can do some research on your own about auto brokers. Chances are you will discover that using a car broker, car websites, or other professional car buyers, is a good way to go about the automobile buying process–for you. 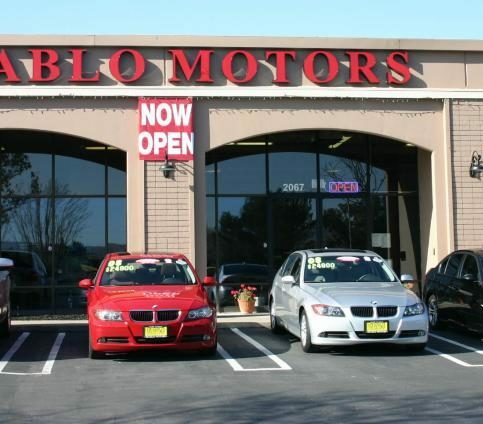 When you need an auto broker in Alameda County, you can get reliable facts. You need to know where the best car broker places are, why they are the best auto brokers, and what car buyers say about them. You need quick and convenient information about Alameda County automobile buying services, a reliable way to choose an auto broker you can trust for good, courteous, and reasonably priced car finder service. 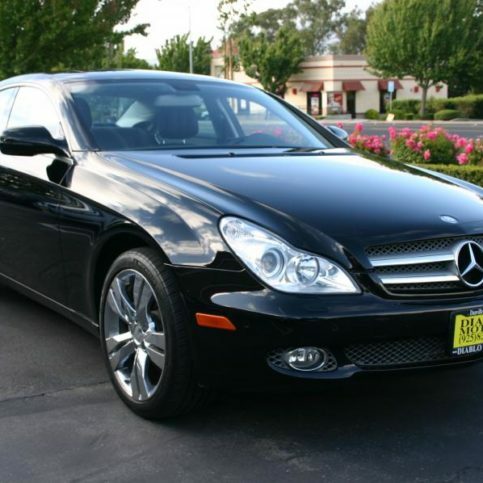 Good auto brokers are available in Alameda County. You can find good automobile buying services, and you should have them. And you can always bear in mind that Diamond Certified professional car buyers, with their special qualifications, customer surveys, and solid guarantees, are likely to be among your best options when you go to buy a vehicle through an auto broker. To find the auto broker in Alameda County which fits you the best, start out with high quality automobile buying information. Consider the following ideas for making an informed Alameda County car broker or carfinder choice in the major cities of Oakland, Fremont, Hayward, Berkeley and San Leandro or in the smaller towns and Tri-Valley. 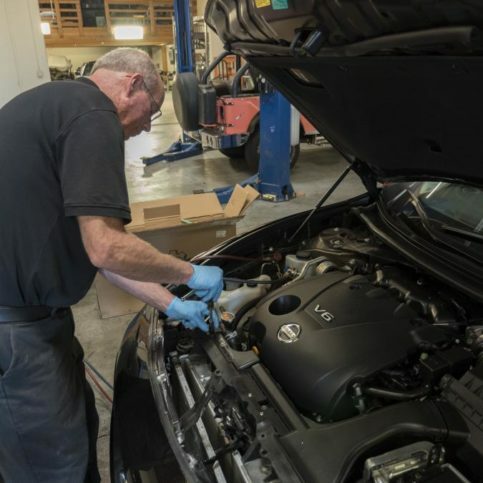 Before you begin your search, remember that there can be a big difference in the skill and experience of professional car buyers in Alameda County. You should know that all professional car buyers in California have to be licensed by the California DMV. You can check on car broker companies there yourself, and discover any problems for a given auto broker. But realize that this has been done for you with Diamond Certified car buyers. If you choose a Diamond Certified automobile buying service, you are several steps ahead. If you don’t, you should really check the other auto broker companies in Alameda County carefully for yourself. Auto brokers in the larger Alameda County cities of Fremont, Berkeley, Oakland, Hayward and San Leandro may have more automobile buying skill. 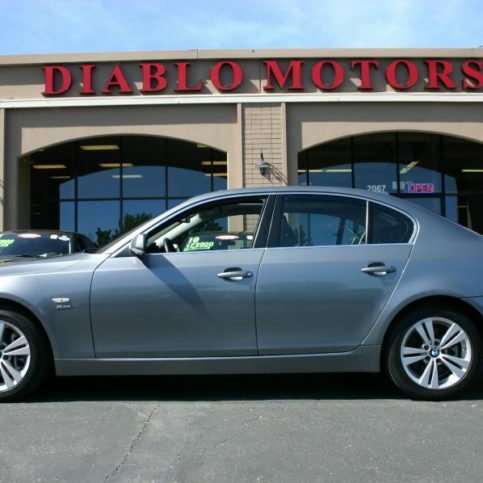 These experts may be able to save you more when you buy a vehicle than other auto brokers in Alameda County. Think about checking a few auto brokers by phone in the larger cities of Hayward, San Leandro, Oakland, Alameda, Fremont and Berkeley or in your area of Alameda County. And then, go to some car broker places, to get a feel for the auto broker you will be dealing with in the automobile buying process. You’ll want a good impression from the auto broker. Do the professional car buyers have well-informed and polite staff? Does it look like a site where high-quality auto broker services will be available? Why Trust Diamond Certified Auto Brokers Rated Highest in Quality and Helpful Expertise®? More than 200,000 customers of local companies have been interviewed in live telephone calls, and only companies that score Highest in Quality and Helpful Expertise®–a 90+ on a 100 scale–as well as pass all of the credential-based ratings earn Diamond Certified. By requiring such a high score to qualify, the Diamond Certified program eliminates mediocre and poorly performing companies. Read detailed information about the ratings and certification process. The following associations may be able to offer more information about local auto brokers and car buying professionals in your area. Before you start looking for a car broker in Alameda County, or for a car finder in the cities of Oakland, Berkeley, Fremont, San Leandro, Hayward, Alameda, Union City, Pleasanton, Newark and Dublin, think about some specific questions you may have. Get some ideas down on paper. Maybe you are mostly concerned with the auto broker fee, or the quality of the car finder services. You may want someone to take extra time explaining automobile buying issues or options. Being precise about your car broker needs will help you measure the responses of professional car buyers. Do you want a Diamond Certified auto broker service that is rated best in quality and has the Diamond Certified Guarantee? How long has the auto broker been in business? How will the car broker set the fee for the automobile buying service? 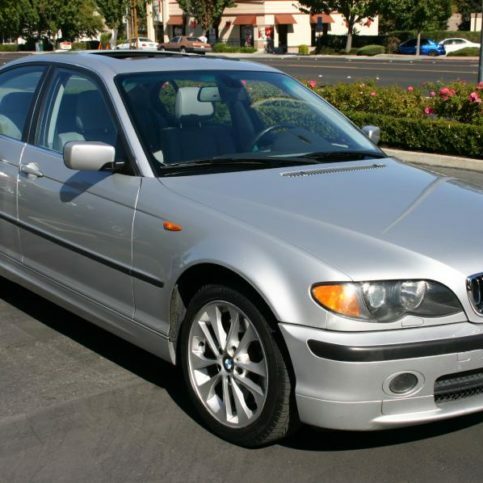 Does the auto broker have an outstanding reputation with Alameda County automobile buying service customers? 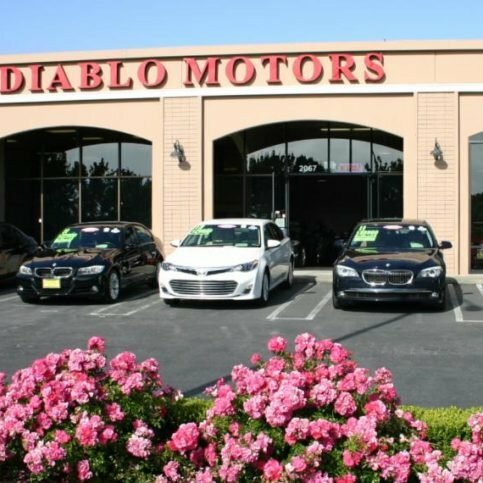 You may decide to visit some professional car buyers in Oakland, San Leandro, Berkeley, Hayward and Fremont and other areas of Alameda County to see what their local car brokerage service can offer you. Is it likely that my auto broker will help me save me time and money compared with other ways to buy a new vehicle? What is the automobile buying service likely to cost? What could cause the auto broker services to cost more than expected? What takes place in a routine auto broker deal to buy a van or buy a vehicle? What are common automobile buying road bumps that could come up, and how are those handled by professional car buyers and auto brokers in Alameda County? Do you provide estimates of the total amount of auto broker fees before the automobile buying process begins, and are those car broker fees to buy a vehicle very likely to be correct? How should I be in contact with my auto broker during my automobile buying process? How can you tell that customers of a particular auto broker in Alameda County have really had good car broker experiences? Have particular professional car buyers really satisfied them? That’s very important, perhaps the most important question, and not so easy to answer without reliable, independent information on the auto broker. 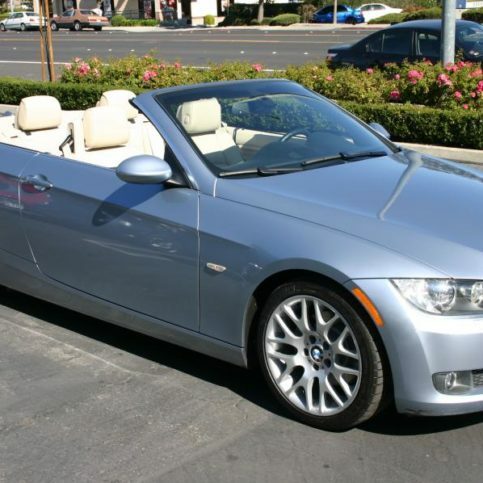 Diamond Certified auto brokers give individual car buyers a big advantage in Alameda County and the greater Bay Area. You can be sure of quality with Diamond Certified companies. Consider the ability to read word-for-word answers from lots of auto broker customers in Alameda County. You won’t get misleading customer satisfaction info on automobile buying services, because you will see the researched experience of many car broker customers. And you will have the Diamond Certified Performance Guarantee on which to rely. But if you can’t choose a Diamond Certified auto broker, you’ll have to check out the other car broker references yourself. A given auto broker may give you some recent customers you can talk to. But that’s not as helpful as reading random customer comments from car brokers contacted in the Diamond Certified ratings process. That’s because another carfinder may just list customers with good experiences and keep you away from those that have had bad ones. If you do call non-Diamond Certified auto brokers’ customers, ask for the names and phone numbers of recent customers (to avoid the company giving you only satisfied people). Ask a few general questions about the auto broker and some specific questions about the automobile buying process. What auto broker process did you have done, and what did the car buyers charge? 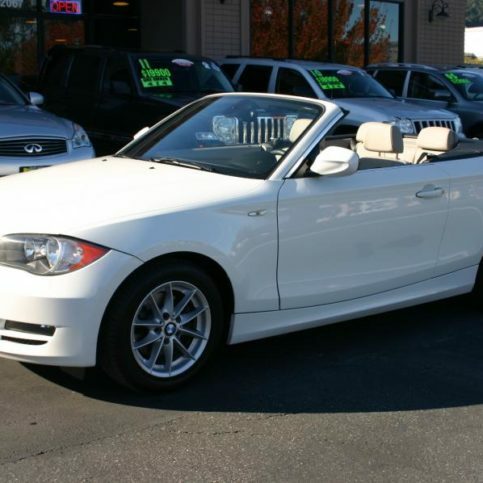 Did you feel good about the overall automobile buying process? Were you okay with the time it took the car broker to buy a car or buy a van for you? Were there any unpleasant surprises in the car broker process? Did the auto broker people treat you well and explain things fully? 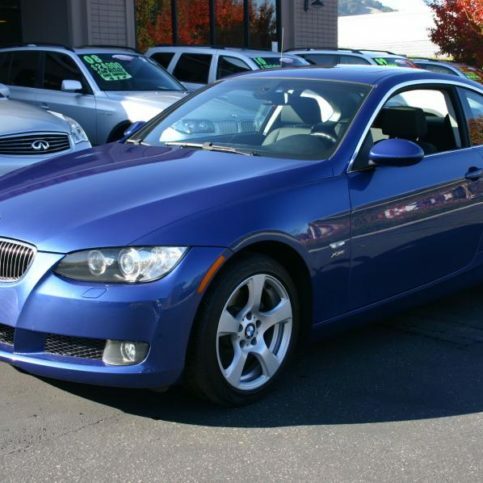 Was the car broker cost reasonable, and close to the automobile buying expense you had expected beforehand? What parts of the auto broker process were done particularly well by the car buyers? Will you go back with any more auto broker work? 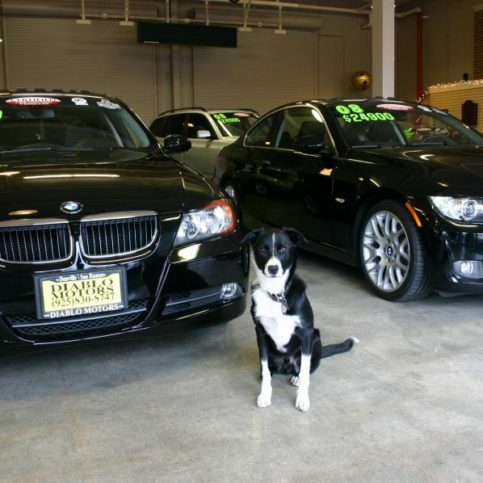 Do you recommend this car broker? 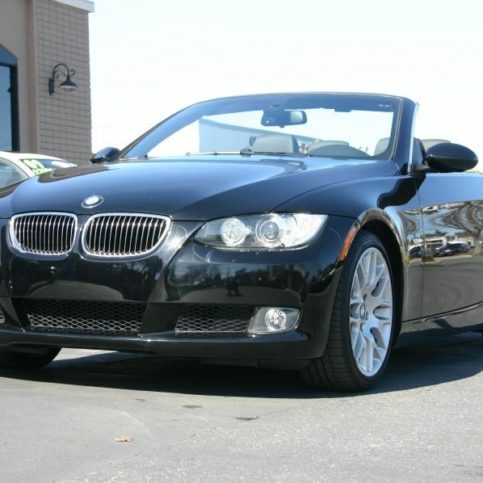 You may now feel you can make an educated choice on the best auto broker for your needs. Can the Alameda County auto brokerage you’re considering do the important things required to provide solid, helpful, money-saving automobile buying services? Will the car broker give you clear information and treat you honestly? 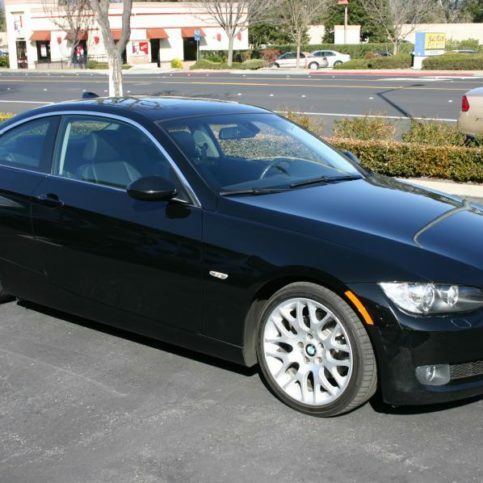 Is the auto broker respected by customers in Alameda County for automobile buying work? The last question to consider when choosing a good auto broker in Alameda County might be this one: have you found a car broker that will meet your specific needs in the automobile buying process? You should keep in mind the value of automobile buying customer satisfaction info available from prequalified and guaranteed Diamond Certified auto broker companies. California auto brokers are all licensed by the California DMV, but you want to know whether the one you choose will be the best fit for your automobile buying process. All Diamond Certified auto brokers have been checked in advance for high quality, in such areas as customer-friendly practices and customer-satisfaction principles. If you don’t choose a Diamond Certified auto broker in Alameda County, you should search carefully yourself for a car broker that can really meet your automobile buying needs well. 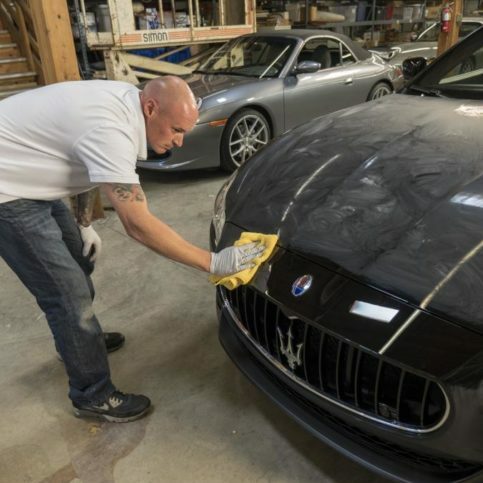 Some auto brokers in the larger Alameda County cities of San Leandro, Oakland, Hayward, Berkeley and Fremont may have more experience or skill than do other car broker companies. Be sure you understand the auto broker process you are considering, or may need once the automobile buying process works through. You should be comfortable with the auto broker facts and the possible automobile buying options. Ask auto broker service questions as needed, and make notes on the responses. Remember to find out in advance exactly what the basic auto broker service will cost. Be sure you arrange to receive a written estimate for any automobile buying work before it is started. When you’re reasonably satisfied with the price info from the Alameda County auto broker, sign the estimate and service contract. Be certain that the auto broker has the best phone number or numbers for reaching you while the automobile buying is underway. 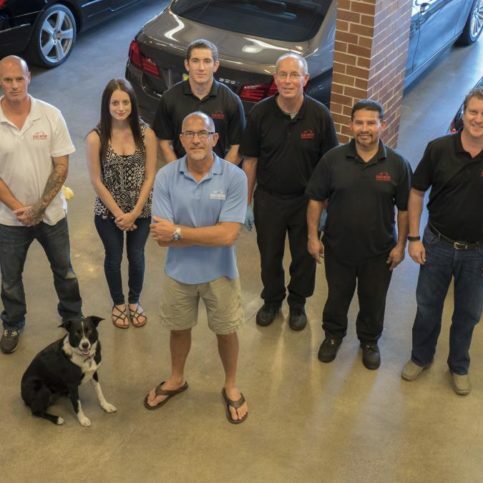 How Can You Be a Good Alameda Auto Broker Customer? 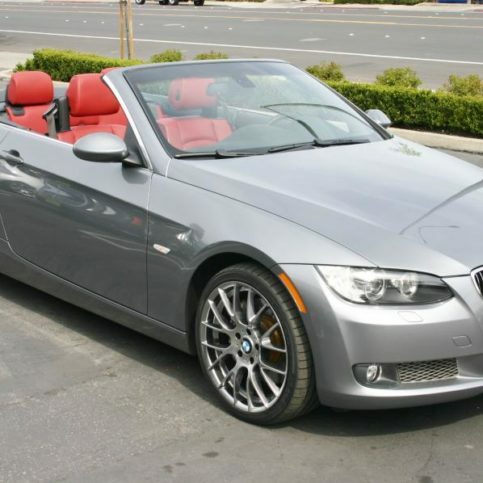 Good auto broker service in Alameda County is the responsibility of the car broker. But you have your part in the automobile buying process, too. Be simple and direct with the auto broker you’ve chosen. Be friendly and polite at all times. Be clear on when to call or be called about automobile buying updates. It works for you and for the auto broker when you take the time to be a good automobile buying service customer. 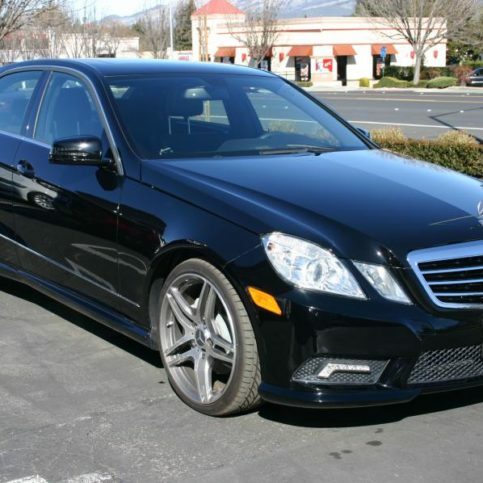 Alameda County auto brokers work better with quality customers. The auto broker ID number, physical address and contact information. The auto broker’s service description (this is best if offered as a line-item invoice). The total price charged for the auto broker service (different than the cost of the vehicle purchase). Confirm any warranties you’re entitled to before you leave the auto broker’s offices or showroom. The auto broker ID number, physical location and license number. A description of what’s covered by the car broker, including reservicing or money back in the case of a failure or breach of contract. Instructions for taking action on the car broker warranty. The time period the warranty is valid. Any limitations or exclusions must be listed in writing. You may find special auto-pricing deals with car buyers or auto brokers when you buy a van or buy a vehicle. Individual car buyers always want the best price when they buy a vehicle, and may get this with auto brokers, various car websites, and car finder services. But good prices may be hard to come by. Automobile buying is a very competitive business, and car buyers must realize that even good auto brokers will be able to get the price down only to a certain extent when they find a vehicle. An auto broker or car broker is someone who puts car buyers together with car sellers, and receives a commission for doing so. An auto broker is different than an automobile buying agent, because auto brokers may not act only on behalf of the purchaser in automobile buying. Auto brokers bring car buyers together with car sellers. An auto broker is a third-party car finder who may be chosen to help car buyers buy a van or find a vehicle, perhaps at car websites for cheap cars. Automobile buying is another term for an auto broker or car broker service. Automobile buying through a car broker is a service that some car buyers choose to avoid facing a salesman at a dealership. Automobile buying can be done through recommendations from family and friends regarding an auto broker, but you may want to verify that the car finder or car websites they used actually gave them good prices. Another thing car buyers should think about is whether the auto brokers are receiving anything from the sellers in the automobile buying process. An auto broker may be a good way to buy a van. Cheap or discounted cars and vans are available through a car finder or car websites. One big advantage is the amount of time saved by using auto brokers to buy a van. The amount of actual cost saving with the car broker may be harder to determine, and you should be careful on price when you buy a van or buy a vehicle through auto brokers or car websites. Remember to negotiate with the car broker for a good price when you buy a van or buy a vehicle. It may be cheaper, as much as $500 or more cheaper, for you to buy a vehicle or buy a van through an auto broker or car broker. This is because the car websites may have access to inside information that ordinary individual car buyers could not possibly know. Auto brokers and automobile buying services have experience with dealerships, and may know nearly exactly what price the dealer really needs when you are ready to buy a vehicle. 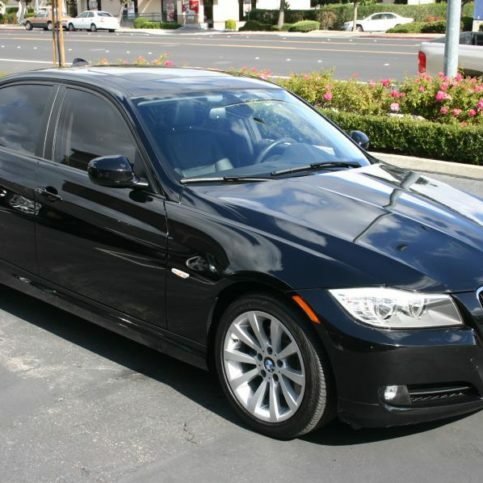 Cheap cars may be available and you may save money and especially time by using a car broker. A car broker or auto broker is a way to buy a vehicle that can take some of the hassle out of the automobile buying experience: and very possibly save you quite a bit of time and probably some money. This is because the car broker knows the ins and outs of the competitive automobile buying business. The car websites may know how long a particular car has been sitting at a dealership, which will have an effect on how much money the dealer has to have for you to buy a vehicle. Other things the car broker or automobile buying service may know are the volume of vehicles the dealership is expecting soon and the prices other dealerships are charging customers to buy a vehicle or buy a van. The car buyers are really the persons, like you, who are looking for an auto broker, automobile buying services, a car finder of some sort, looking for cheap cars perhaps. Car buyers looking to buy a vehicle or buy a van should realize that auto brokers may well be working closely with sellers who pay for the services of the auto broker or car broker. Car buyers should realize that the auto broker may be receiving part of the seller’s commission. If that is the case, you know that the car broker has an interest other than just yours when you go to buy a vehicle. Car websites are a way to find automobile buying services online. Car websites have multiplied, and finding trustworthy auto brokers could be a problem. Car buyers should ask good questions of car websites, to know what they are really getting. Whether buying used cars or new ones, car buyers should be sure they are getting more than what amounts to an automobile buying referral. Be sure the car websites aren’t sending you to a dealership that won’t give you the automobile buying option you have chosen. A carfinder is an automobile buying service such as an auto broker or car broker. Car websites are also a type of car finding service. Car buyers may be independent of auto dealerships, but they may not be, and you should ask questions of the auto broker to determine whether he or she is being paid by the dealership or has other ties. Such a connection is not necessarily bad, but that information will help you to know whether the auto broker or car broker is likely to have your own interest or someone else’s in mind when you buy a vehicle. 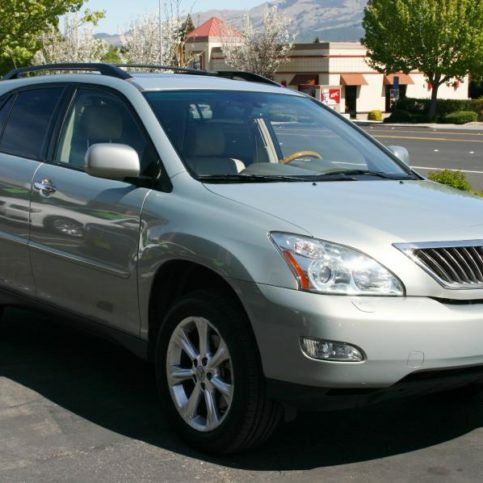 An automobile buying service or car broker can help you find a vehicle, and buy a vehicle that you have specified. That means the auto broker can save you time. You may find that the amount of money you actually save in the automobile buying is not as great as you had hoped, but it still may be significant. However, the biggest advantages of having an auto broker find a vehicle for you may be avoiding the time and anxiety of a typical automobile buying experience: getting around the salesman and showroom hassle. Someone who puts car buyers in contact with car sellers. An auto broker or car broker is neither an agent for the buyer nor an agent for the seller, but brings these two together. The auto broker or carfinder is the one who can find a vehicle and buy a vehicle in a deal the customer prefers. To buy a vehicle using an auto broker or car broker. This cuts out the dealership showroom and salesman hassle when you buy a vehicle or buy a van. With automobile buying services, the consumer hires professional car buyers to find a car and make a good deal. A person who refers potential car buyers. Be sure your auto broker or car broker is not merely a bird dog or referral service: you want professional car buyers who can really find a vehicle for you to save time and money in the automobile buying process. Dealer slang for credit bureau or credit rating. The lender will always get a credit report on individual car buyers before financing a loan to buy a car. 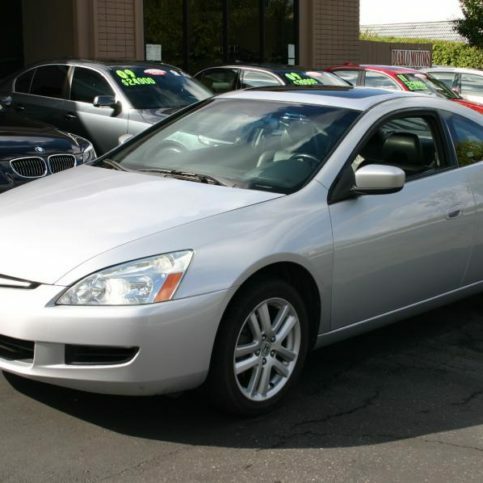 The true interest rate the lender charges in the automobile buying process. The buy rate is the secret, base interest rate for the consumer to buy a car. It does not include finance charges the dealership may add to the buy rate to increase its profits on the deal to buy a vehicle. An automobile buying service. The car broker by-passes the salesman at the dealership on your behalf, and puts together a deal for you to buy a vehicle. Something you can engage an auto broker or car broker to do on your behalf. Hiring a professional auto broker, with inside knowledge and experience, to do the actual car dealer negotiation may be a good way for you to buy a car or buy a van without the extra hassle. What the auto broker or car broker provides to the consumer. Car-buying services are the way auto brokers find a vehicle specified by the individual consumer, for a fee. This saves the customer time, money, and the difficulty of confronting a showroom salesman at a dealership. A general term for an auto broker or car broker, one that can include car websites as well. The dealership salesman that can get the customer to buy a vehicle, the salesman that can close the deal. The closer is able to pressure car buyers to sign. Avoiding the closer is a reason to choose an auto broker, car website, or other carfinder. Something car buyers may be offered, to lead them to buy a vehicle, which the car buyers later discover to not be as they had thought. This is another reason people may avoid a dealership by going with an auto broker, car broker, or carfinder. Professional car buyers with enormous automobile buying power. 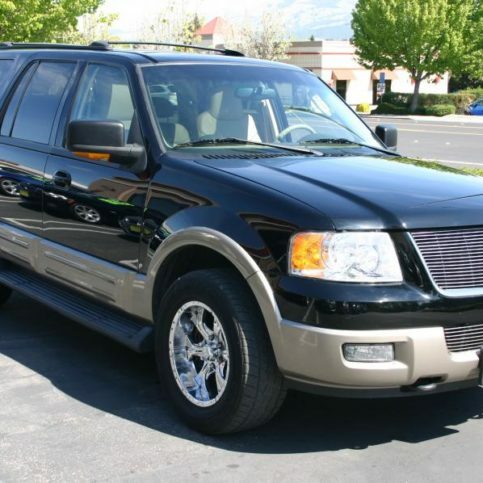 Discount auto brokers or car websites can significantly lower your price when they buy a vehicle or buy a van for you. An auto broker commission method. Agreeing with the car broker ahead of time to charge a fixed amount when you finally buy a vehicle sets things up for the auto broker to find you a great deal. The flat-fee basis keeps the effective price from going up when the purchase price increases. A kink is one of many things that can bite you when trying to buy a vehicle at a dealership. It could be some figure or fact that was said wrong, estimated wrong, unmentioned, remembered wrong, or heard wrong. A kink may turn what looked like a good deal for the individual car buyers into a bad automobile buying experience or a waste of time. Dealership kinks may be avoided by using an auto broker or car broker. A dealership salesman who lines up the individual car buyers, getting some sort of initial agreement before turning them over to a different salesman to actually buy a vehicle. Being turned over by the liner to the closer is something individual car buyers may avoid by having an auto broker or car broker do their automobile buying. A price given by a dealership as part of an automobile buying process. Individual car buyers who find a vehicle may ask the salesman for a price they can compare to that of an auto broker, car broker, or carfinder, but may be given a figure too low to actually buy a vehicle. Automobile buying services, car buyers, or auto brokers for new vehicles. Automobile buying without the showroom and the salesmen, without the liners, closers, come-ons, and other dealership kinks. No-hassle automobile buying can be provided by an auto broker, car broker, or other carfinder service. A kickback an auto dealer may be getting from the bank or loan company when individual car buyers buy a car. The kickback is hidden in an interest rate to the car buyers that is greater than the discounted rate the bank is really charging to finance the vehicle. This can result in a higher effective price to buy a vehicle or buy a van at a dealership. The reserve money added cost may be avoided with an auto broker, car broker or other carfinder. A service of a professional auto broker. Special auto-pricing deals can be put together by a car broker or carfinder with access to discounted vehicles. Vehicle brokers for trucks. As with automobile buying or buying a van, truck-buying services may save you lots of time, money, and dealership road bumps. A way to buy a van using an auto broker or car broker. Van-buying services can save time, money, and hassle. 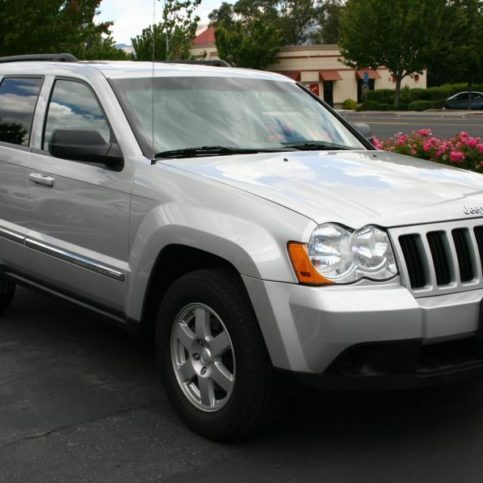 Auto brokers who can buy a vehicle for less than retail with their automobile buying services. Wholesale auto brokers may be able to find you the best possible price when you buy a van or buy a vehicle. Q: Why choose a Diamond Certified auto broker? A: Because Diamond Certified ends the guessing game by offering the auto broker service customer a choice of top-rated car brokers who have passed the most in-depth rating process. Most car buyers can’t pass such a high standard, which means only local auto broker companies rated Highest in Quality and Helpful Expertise® earn the Diamond Certified award. American Ratings Corporation also looks at every Diamond Certified car broker company with in-depth and ongoing research and ratings. And your auto broker service purchase is always backed up by the Diamond Certified Performance Guarantee. So, you can feel confident about having chosen a Diamond Certified auto broker company for your automobile buying needs. A: An auto broker, also known as a car broker, is a professional who puts an automobile buying deal together between you and a dealership or conglomerate. Experienced, knowledgeable professional car buyers can get you a good deal when you buy a vehicle and save you the hassle of dealing with a pushy sales staff at a dealership. Q: Why should you use an auto broker when the dealerships are advertising such great deals for customers? A: To save time and money. 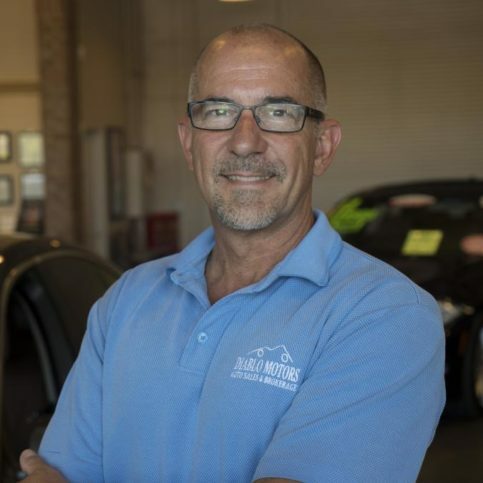 Professional auto brokers or car buyers know the inside of the competitive automobile buying business, and can use that expertise to your advantage when you buy a vehicle or buy a van. Q: Isn’t using an auto broker just going to increase your total cost to buy a vehicle by adding another party to the deal? A: It may seem like an auto broker puts another middle-man into the automobile buying deal. It doesn’t though, because the real middle-man is the dealership. In essence, the auto broker or car broker gives you protection from strategies dealerships use to raise the price to buy a vehicle or buy a van. Q: How does a car broker really get you a good deal when you buy a vehicle? A: Individual car buyers don’t have anything like the power that a car finder or car broker has in the automobile buying process. The reason an auto broker saves you money is sales volume. Good auto brokers have connections with dealership conglomerates. Car brokers can get better prices because they represent large numbers of individual car buyers, which means they have a part in the sale of lots of vehicles. Instead of you taking time and hassle with a salesman to improve your price, it is your auto broker or carfinder using agreements with higher-ups to get you a great price when you buy a vehicle. Q: What does an auto broker do? A: A good auto broker or car broker will be your purchasing agent in the automobile buying process. Professional car buyers look out for your interests by getting you a great price when you buy a vehicle, in exchange for a flat fee. Q: If you hire an auto broker, do you still have to go to the dealership? 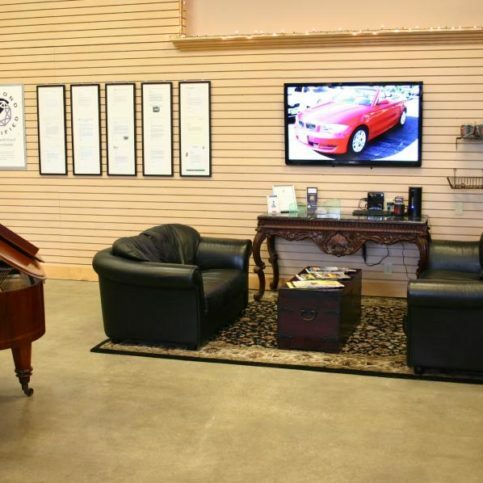 A: Ideally you don’t with an auto broker: you sign the dealership papers at the car broker office. With the right automobile buying service, the auto broker will find a vehicle you have specified, set a good price for you with the dealership, and notify you ahead of time in writing of the price reached to buy a vehicle. Q: Will discounted financing rates from the manufacturer still be available to you with an auto broker or car broker? A: Absolutely. If the auto maker is offering discounted financing for automobile buying at the time the deal is made, the auto broker will include that special rate to buy a vehicle. Q: Will a deal through auto brokers or professional car buyers have other offers a manufacturer may be advertising, like rebates to buy a vehicle? A: Auto broke deals will include these car maker offers. The right car broker will also be knowledgeable on incentives dealers have, and will use these to your advantage in the automobile buying process. Q: Does using a car broker to buy a vehicle mean you have to go to the DMV on your own? A: Not at all. 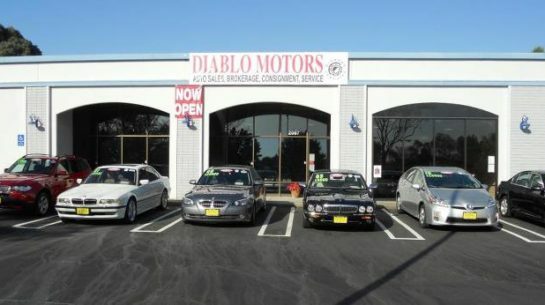 The DMV work is done by the dealership as usual to provide you with license plates and registration, as part of the automobile buying process. Q: Where do you have your car serviced after using auto brokers or professional car buyers to buy a vehicle? A: Well, that’s up to you of course, but if you want dealership service after the automobile buying process, you can choose any dealership you like to do the work. All new cars purchased through professional car buyers have the manufacturer warranty: using an auto broker or car broker to buy a vehicle does not change that. Q: What’s the best way to find a good auto broker? A: One good way is to hire a Diamond Certified auto broker for the automobile buying process. A Diamond Certified car broker offers advantages that are hard to beat: like random customer references, good prequalification, and great guarantees on automobile buying services.